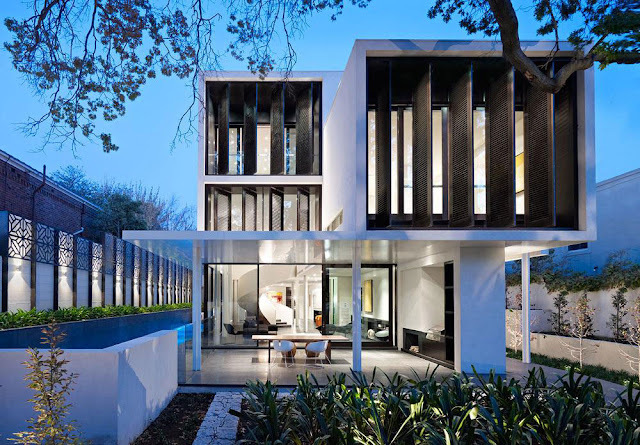 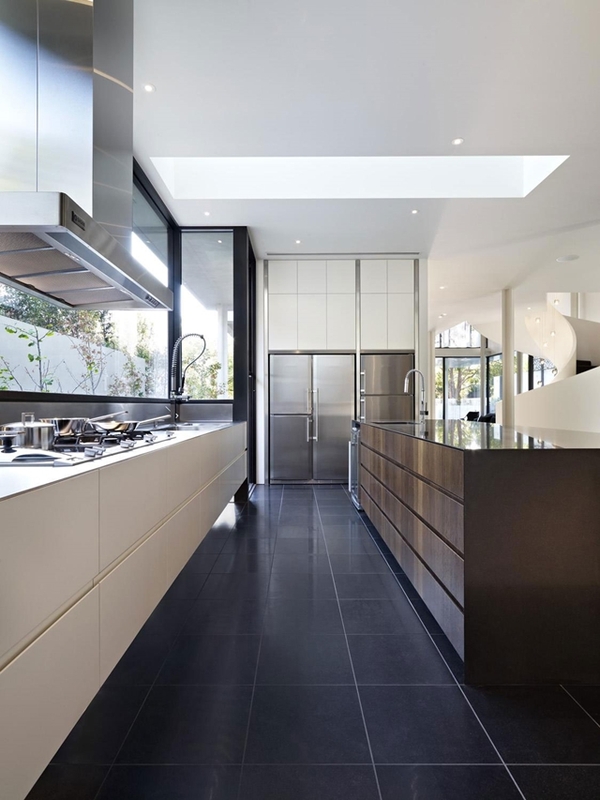 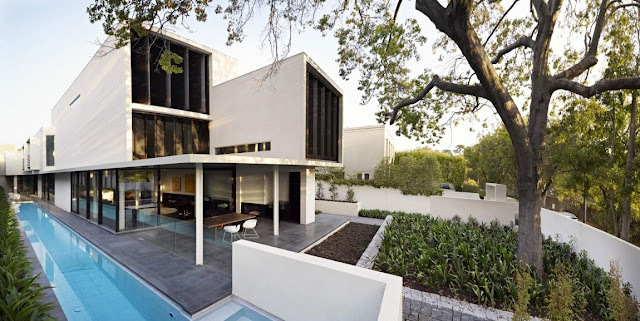 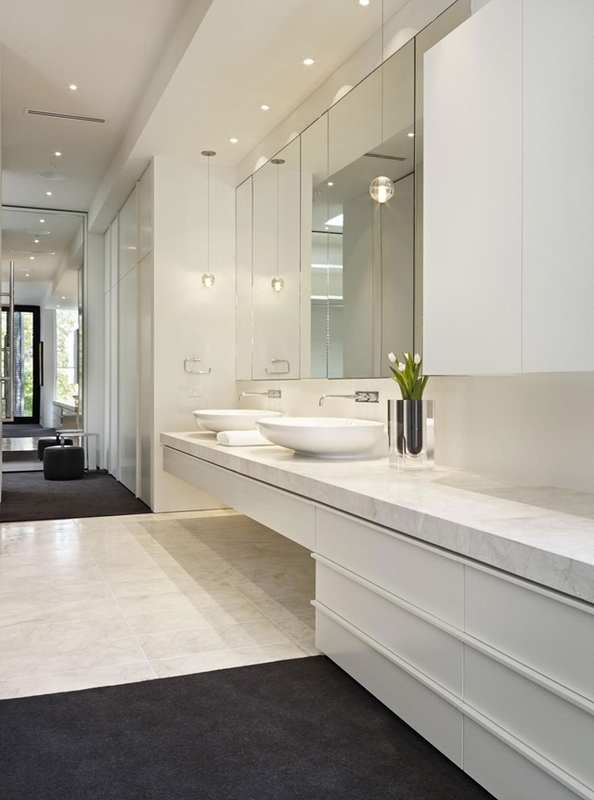 Verdant Avenue home is modern house designed by Robert Mills Architects for Toorak, suburb of Melbourne in Australia. 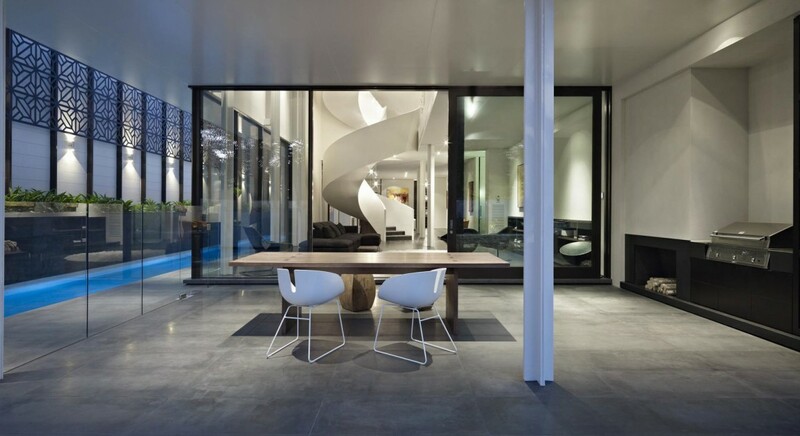 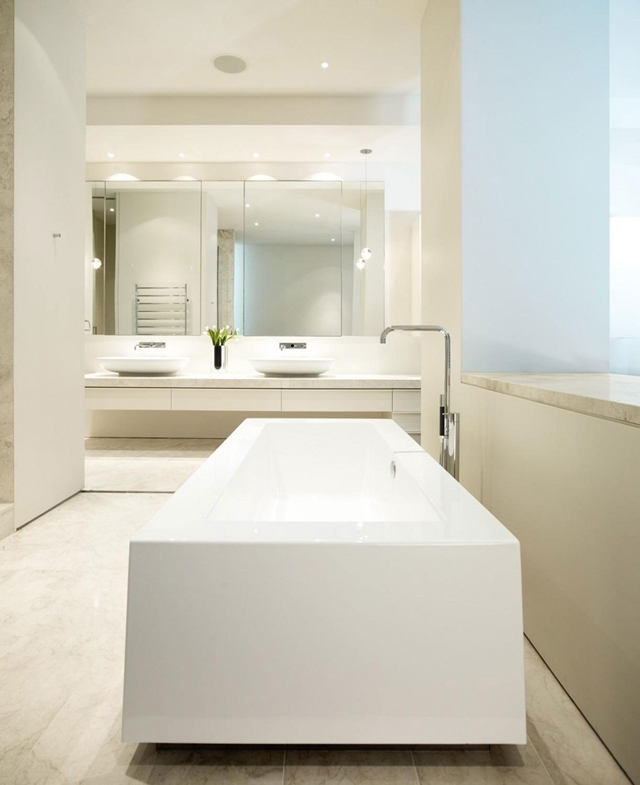 Minimalism in interior architecture is the key that led architects to the final form of this home. 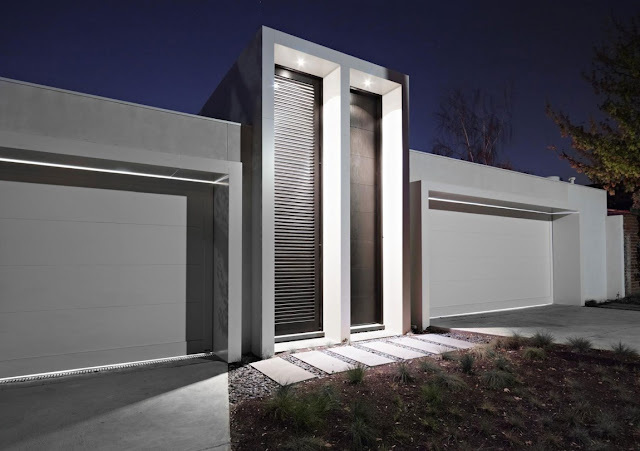 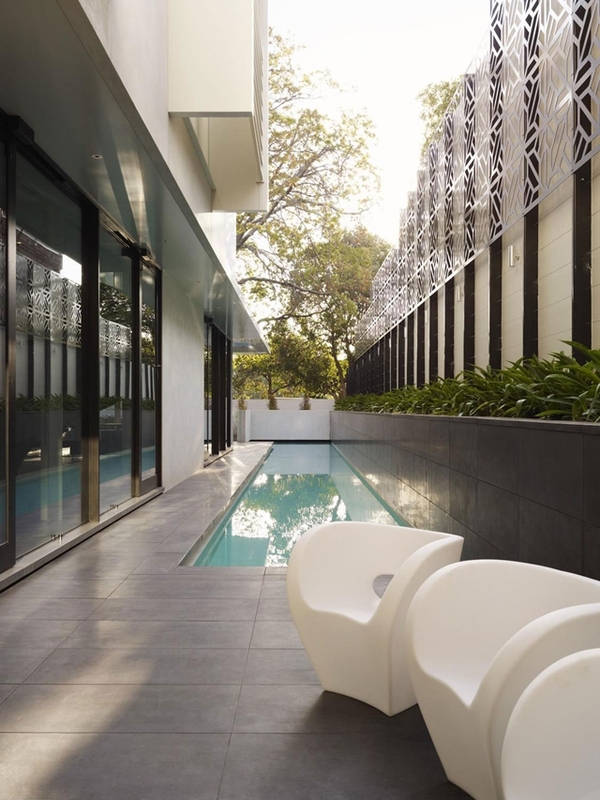 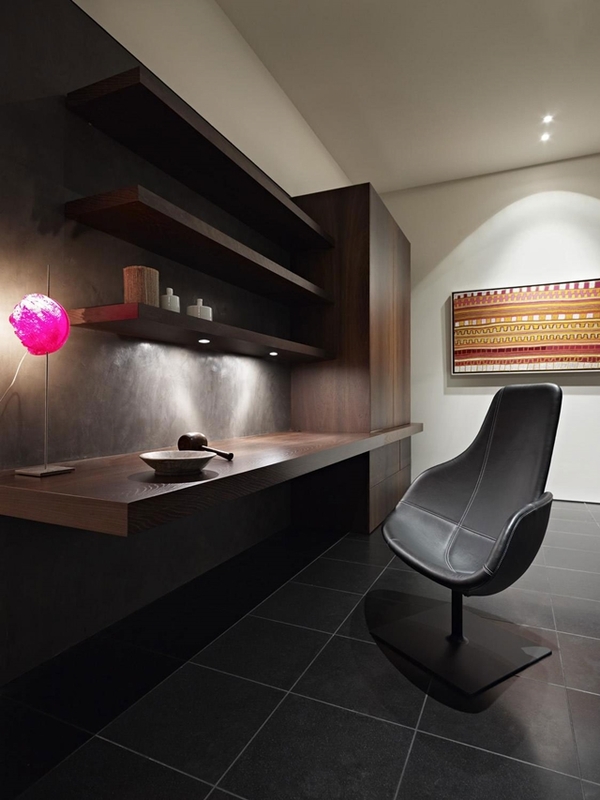 Contemporary exterior is fulfilled with dark and bright interior tones. 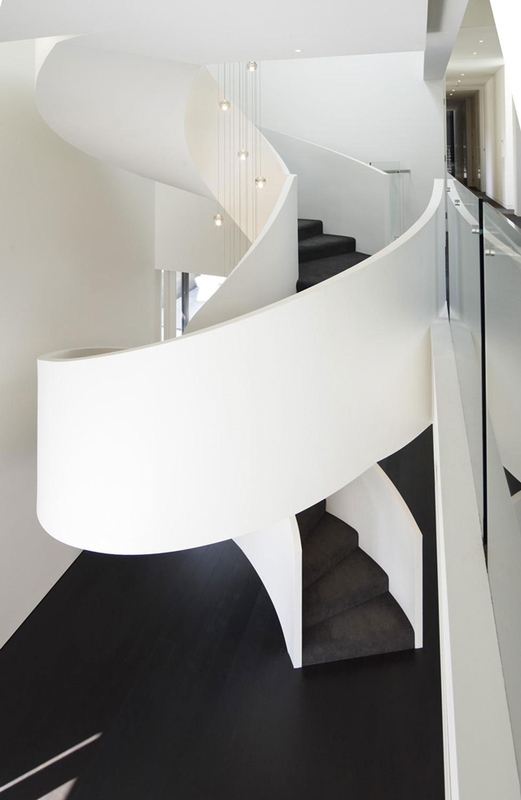 Circular concrete staircase is also nice addition and contrast to straight lines which formed the house.